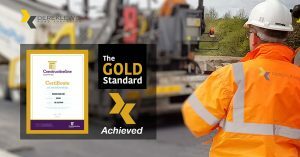 We are proud to announce a successful application for the upgrade of our Constructionline membership to Gold (Level 3). This comes at the end of an in-depth assessment that included a review of the company’s health and safety, quality, environment, recruitment and equality measures. We remain steadfast in our commitment to providing the safest, most high-quality service available, that both our clients and staff can be proud of. The upgrading of our long-standing Constructionline membership underlines this commitment. Constructionline is the UK’s largest register of suppliers, buyers and main contractors for the construction industry. 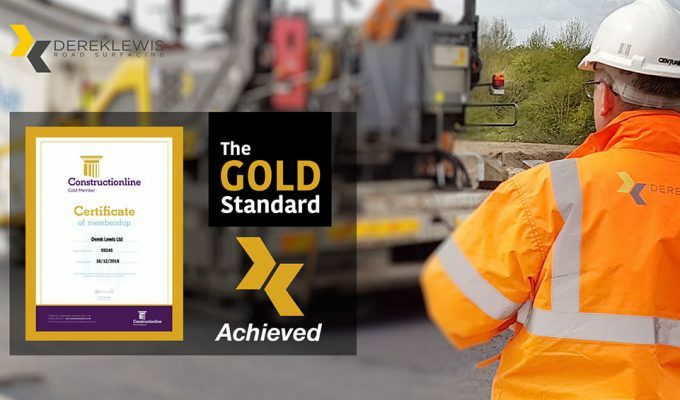 It is currently home to thousands of the best pre-qualified construction contractors and companies, as well as the Acclaim Accreditation, which is also held by Derek Lewis.